Quinn Lawyers is an experienced team of solicitors committed to delivering quality advice and guidance on a range of personal and business related legal services. We take pride in handling both complicated and routine legal matters in a timely and efficient manner. Our fully-qualified lawyers are experienced in communicating complex legal issues to you in plain language and providing advice and direction when negotiating the legal system. We value long-lasting relationships with our clients many of whom return to us as the need arises and refer us to their friends, colleagues and family members. At The Quinn Group we are committed to providing legal services that are cost-effective and we assist our clients in controlling legal costs by offering alternative dispute resolution options. 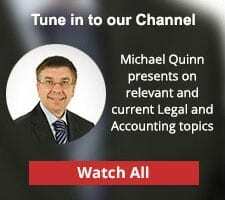 As a lawyer, accountant and business owner himself, Michael Quinn, Director of The Quinn Group is well equipped to provide comprehensive advice on a range of business matters, particularly those of a legal, accounting or management nature. 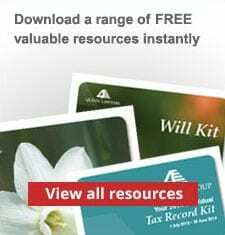 Want to speak to our team about our range of legal services? Contact us on 02 9223 9166 to arrange a consultation with one of our experienced and highly qualified legal professionals. Alternatively, send us your enquiry here.